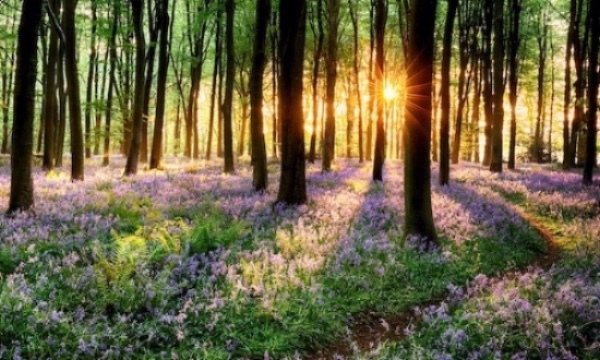 Spring is a wonderful time to embrace the changing seasons, reflect on sales and develop a new seasonal treatment menu with wellness at the core. Continue the wellness aspect of your clients treatment journey by offering retail items they can purchase for home use. When reflecting, we take into consideration how we retain and motivate the team. Do we reward skills and services when individuals go above and beyond expectations? We hope the 2nd quarter of the year sees your business flourishing. Our Spa Guests want to shop, what they don’t want is to be sold to. Here are some tips on effective retailing from my own experience working in Spas. Selling shouldn’t be a chore, it shouldn’t feel uncomfortable and it shouldn’t be forced. The Therapists with the highest sales in my experience are those that simply express passion for the products demonstrating a . . .
Keeping valued team members must be a top priority for any spa business planning to succeed over the long term. The fifth most important factor for why employees stay with an organization is money, so how do we keep our team motivated and enjoying their jobs. Recognition is free, give it out when appropriate as it can raise the bar with your team. Another level of recognition is . . .
Why Be A Member of the UK Spa Association? 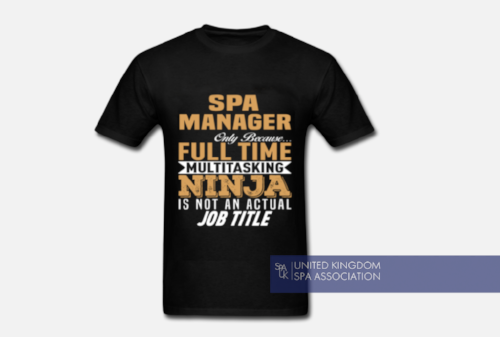 You are a spa manager. You juggle the daily responsibilites of managing a booking system, therapist rotas, spa set up, financial reporting and administration, marketing and sales strategies, training and recruitment, memberships, developing new treatments... all the while trying to deliver the ideal guest experience AND grow your business, and yet nobody actually knows what you do! Our spa operator members tell us it’s because of these very challenges that they join the UK Spa Association (UKSA). We’ve even been described as ‘the real life google’ of the spa world....answering your business questions 24/7 confidentially over the phone or face to face at exclusive networking workshops. So what are we about and why do our members join us? The following four areas have been voted as the top most valuable to our members. We do a lot more but we know you don’t have time to read reams and reams about our work. So for now we’ll keep it simple . . . The world is getting more and more into wellness, health, and fitness, and the population are starting to realise the huge benefits of looking after your mind, as well as body, can make. Also, with many celebrities seeing the limelight recently, with their struggles mentally, it’s bringing the importance of mental well-being to the forefront. Meditation is a word that is more accepted, and less ‘kooky’ these days, with many spas and industry professionals offering such a service, as well as similar spiritual and well-being treatments. So, how can we maximise our wellness offering for our client’s needs and wants? 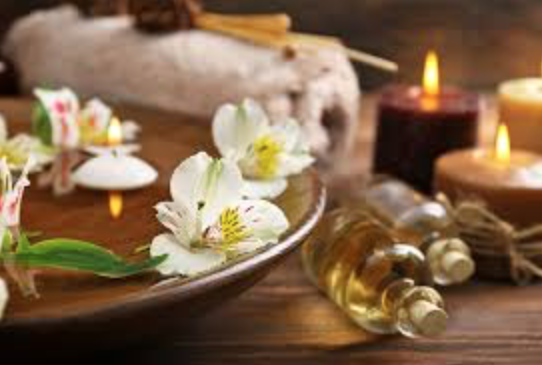 If your spa or salon has the feel of wellness about it, popular with massages for example, then wellness retail items could be a fantastic edition to your offering. What are we talking about? Think soothing candles, incense sticks, wellness ‘self-help’ style books, mindfulness colouring books, affirmation and angel cards, worry dolls, white sage, crystals, bracelets, meditation beads, dreamcatchers, plus Himalayan rock salt lamps and gratitude journals (both of which are currently getting lots of press coverage). There are many online wholesale sites for such items, of which many are also fair trade and support funds for projects in less privileged countries, which is a great extra benefit. Try Ancient Wisdom, Holistic Trader, Saltlamps4Us, and Sun Dancer. The Natural Beauty & Spa Show is back with another helping of the best natural and organic beauty innovations the industry has to offer. Featuring over 250 personal care and cosmetic brands, and a dynamic seminar programme full of beauty pioneers and experts – there’s plenty for retailers and buyers looking to stay ahead of the curve in an ever-evolving market. Every year, the Birmingham NEC welcomes thousands of beauty, hair, barbering and complementary therapy professionals to Beauty UK. 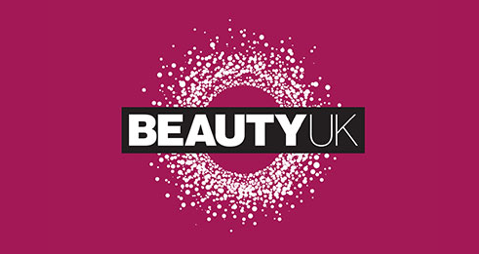 We will be hosting a National Spa Director Assembly on Monday 21st May within the Beauty UK show. 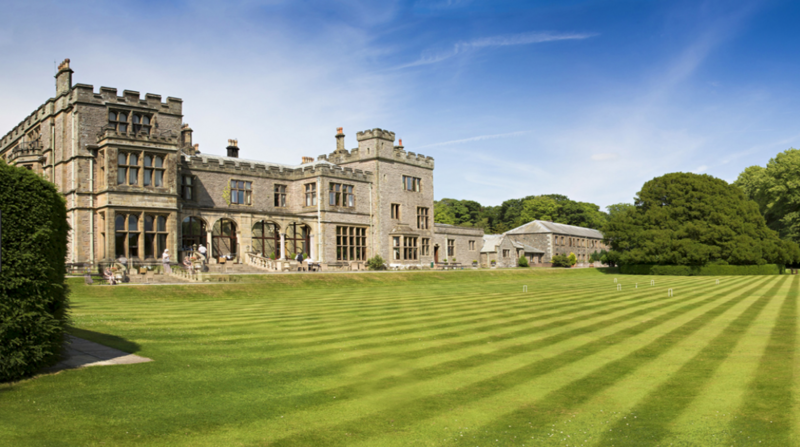 There will be a designated Spa area and exhibitors have the opportunity to explore the show, listen to a variety to interesting speakers and then we invite Spa Operator members to attend a complimentary networking lunch followed by the Spa Director Assembly where we will be discussing ‘how to keep up with an ever evolving industry and keep our product fresh and relevant. Plus how we bridge the gap between Spa and Wellness’. Individual properties connect to a multi-lingual website (English, French, Italian, soon in Spanish & German); register online within 3 minutes, appear on a World Wellness Map and a “Near You” search engine, that gets populated more & more each week. 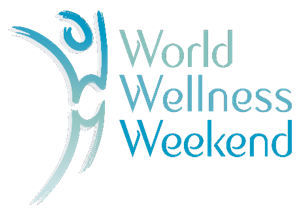 One of World Wellness Weekend’s objectives is to remind people that, while health is a relationship between your body & a doctor; Wellness is a responsible relationship between your body/mind and yourself. Quarter 2 is sometimes referred to as the ‘engine room’ of the year; budgets are well in place, teams are set, and few people are on holiday. The levels of intensity can be tangible and our industry is absolutely bang in line to support the effects of this intensity, or stress…. 75% of Doctors visits are stress-generated, which is a staggering amount, and the UK Spa Association has long aligned itself with National Stress Awareness Day, overlapping nicely into National Spa Week each year. Take advantage of the knowledge in the Association for your own business and personal gain – join the networking events, and fuel up your own engines!